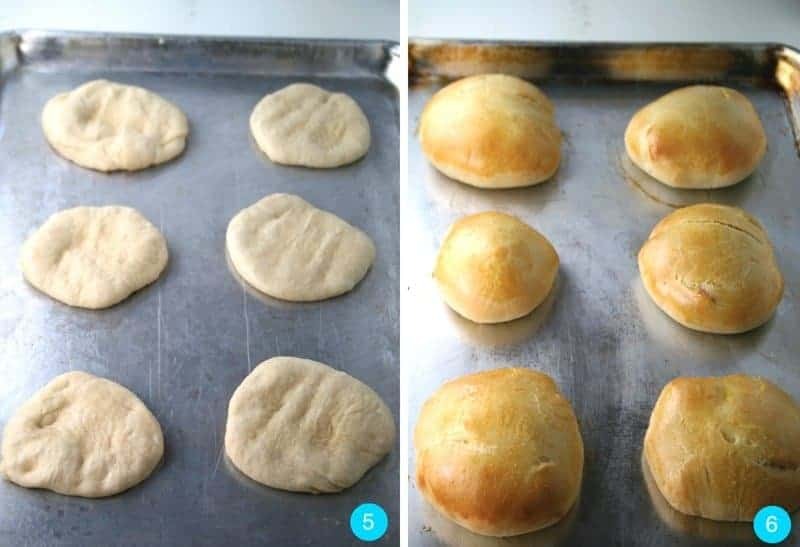 Have you ever made homemade hamburger buns? They take a little extra time to prepare but they’re SO, SO good. Total comfort food. There’s nothing like the wonderful aroma of bread baking in the oven. 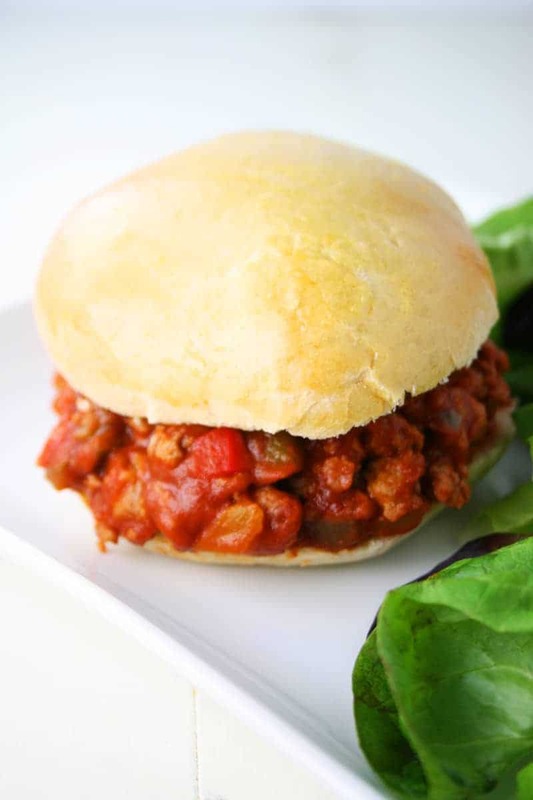 And there’s nothing better than Sloppy Joe’s with Homemade Buns! Here’s a meal the whole family will love and it’s also perfect if you have company coming over. They’ll be so impressed you made homemade bread! And your house will smell so good! 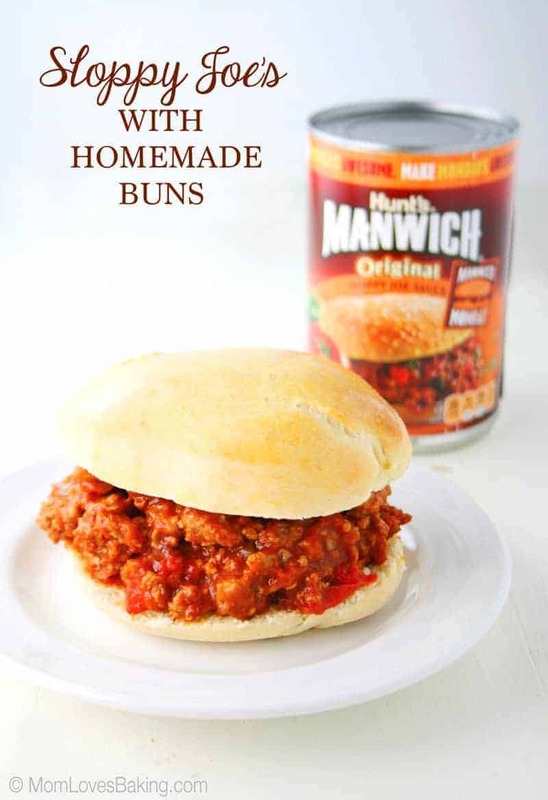 The Sloppy Joe part of this recipe was super simple with MANWICH Original Sloppy Joe Sauce! 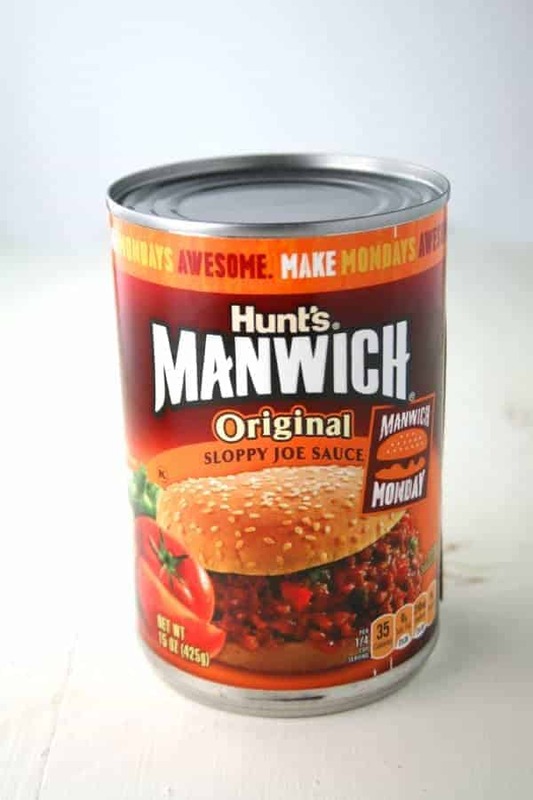 MANWICH was easy to find at Walmart on the canned meat aisle. 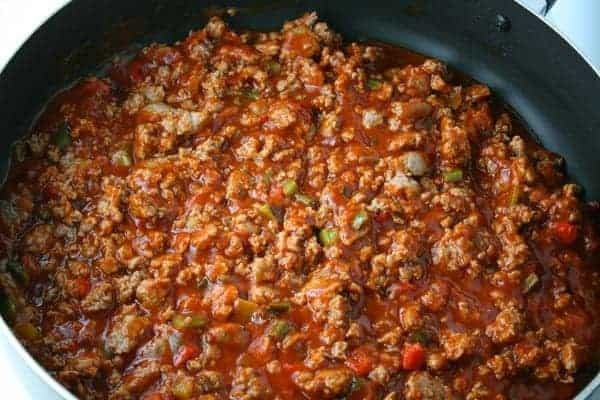 And I used fresh peppers in the Sloppy Joe Sauce which I also found at Walmart. Look at all the beautiful colors! I have to admit that even I – the baker – am a bit intimidated by the task of making homemade bread with yeast. But once you get going, all you have to do is follow the instructions and all works out just fine! 1) Start by stirring together flour and yeast. 2) Then stir in a mixture of warm water, sugar, salt and oil. Add eggs and beat with an electric mixer on low for a few seconds, then on high for 3 minutes. 3) Stir in more flour and mix. Turn out onto a floured surface and knead until smooth and elastic. Place in a greased bowl, turning once. Cover and let rise in a warm place for 1 hour. 4) Punch down, then split into 3 portions and let rest 5 minutes. 5) Make 4 balls out of each portion of dough (12 total). Flatten balls to about 3″ and place on greased cookie sheet. 6) Brush with egg wash (1 egg beaten) and bake at 350°F. for 10-12 minutes. 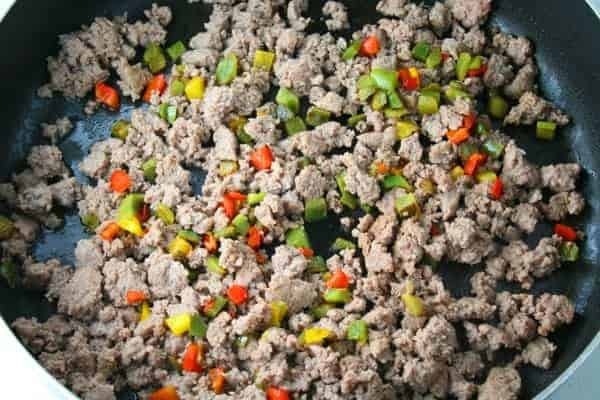 Saute peppers in a little bit of oil, then add ground turkey and brown. Stir in MANWICH Sloppy Joe Original Sauce, plus salt and pepper to taste. Let the mixture simmer over medium heat for about 5 minutes or until heated all the way through. 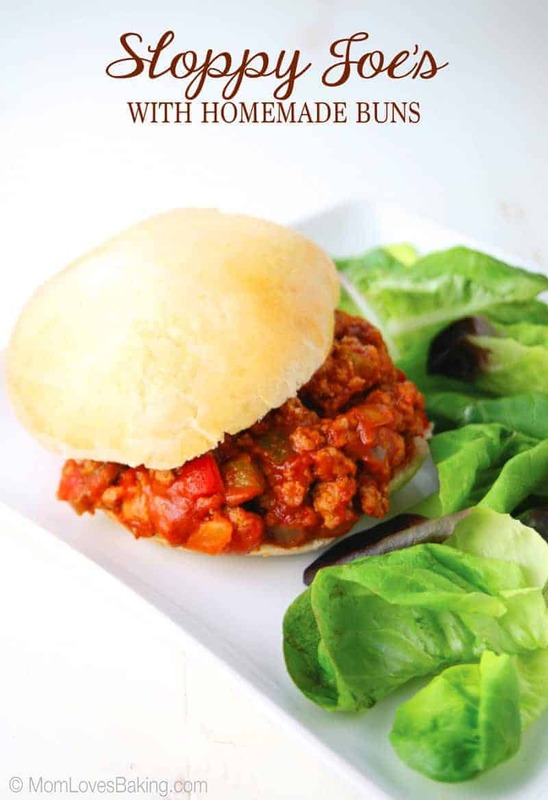 Add Sloppy Joe filling to warm buns which you’ve sliced in half horizontally. This recipe makes 12 sandwiches. Great for lunch or dinner and just as yummy the next day for left overs! 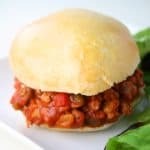 Sloppy Joe’s with Homemade Buns is a winner in my book! As a little bonus, I just wanted to share with you one of my favorite kitchen hacks. Maybe you do this too or perhaps this is a neat idea you’ve never thought of. 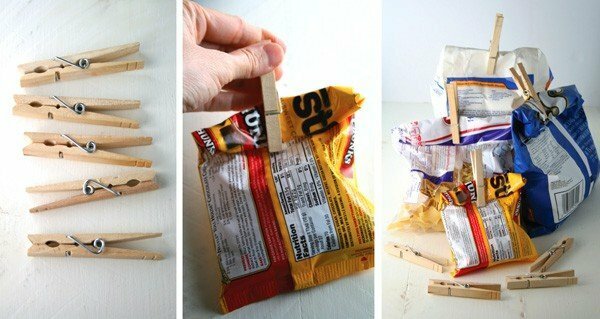 I love to use clothes pins to clip food bags in my pantry, refrigerator and freezer. They’re so economical too. I got a package of 20 clothes pins for $1 at the dollar store. I use them to clip bags of flour, chips, cereal bags inside the cereal box, frozen veggies, bags of lettuce, bags of noodles, bags of cookies and so much more! Give it a try. It’s a lot cheaper than buying chip clips! 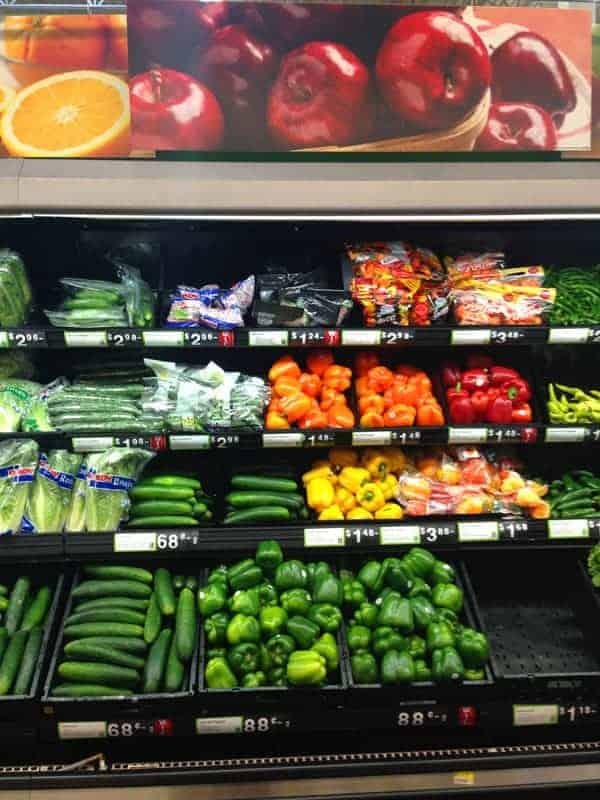 Featured on Southern Plate’s Meal Plan Monday! For the buns: Combine 2 cups of the flour and yeast in a large bowl. Set aside. 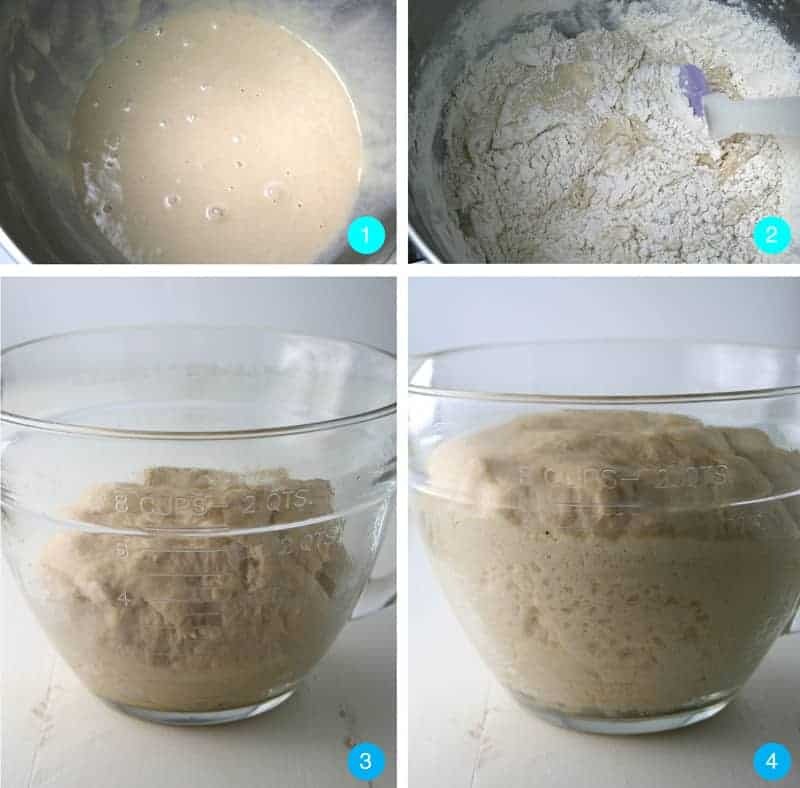 Mix the water, oil, sugar and salt together and add to flour mixture. Then add the eggs. With an electric mixer, beat at low speed 1/2 minute. Beat on high for 3 minutes. Stir in 2 more cups of flour. Turn out onto floured surface and knead until smooth and elastic. Place in greased bowl, turning once. Cover and let rise in a warm place one hour. 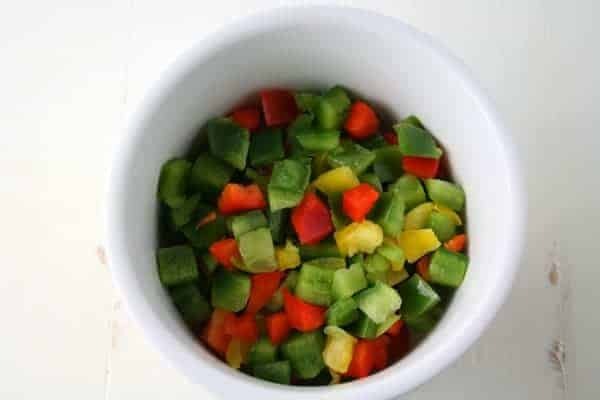 Punch down and divide into 3 portions. Cover, let rest 5 minutes. Form each portion into 4 balls, flatten with hand. Place on greased baking sheets. Let rise 30 minutes. Brush with egg wash.
Bake at 375° for 10 minutes. Let cook, then slice in half horizontally. For the filling: Brown turkey and peppers in oil. 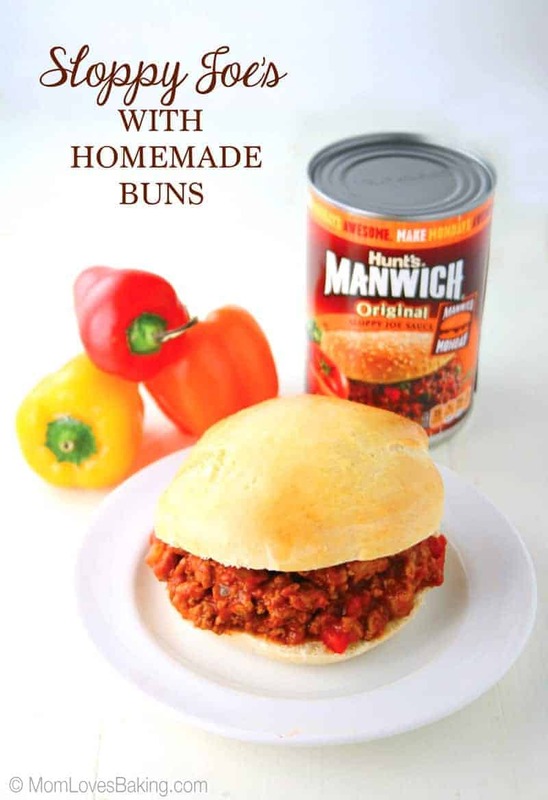 Stir in both cans of MANWICH. Add salt and pepper to taste. Stir over medium until heated through. Serve with buns.